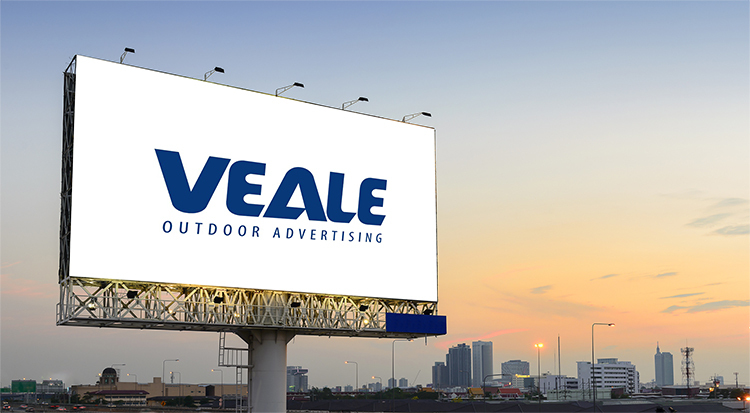 With over 30 years of experience, Veale is one of the best billboard companies in Antioch and the surrounding area. We offer prime billboard locations on the busiest roadways, giving you consistent and frequent viewings by your potential customers. As other forms of advertising become less effective due to the increase of ad blockers, fast-forwarding, and digital media, you may find the billboards costs are more affordable than ever! Advertising billboards can reach millions of people over the course of the month, and it’s easy to target commuters on a daily basis. Many people are in the car for an average of 20 hours a week which makes outdoor billboards an effective and memorable way to reach them. The majority of consumers make purchasing decisions out of the home. Both traditional billboard and digital billboards are an ideal way to get your message across to these decision makers. Billboard companies help Antioch businesses advertising and grow their business with colorful and eye-catching displays. With over 25% of internet users (and steadily growing) using ad blockers, the reach of digital advertising is dwindling. Billboards are still an easy and effective advertising tool that cannot be blocked or turned off. With digital signage, the billboards costs are affordable and can be easily changed. With bright colors, targeted messaging, and manageable pricing, we can offer you a create marketing tool to reach Antioch and beyond. Billboard companies like ours, with our range of knowledge and experience, are getting harder to come by. Contact us today to learn more about our services, billboard locations, and how we can help your business go throughout Sonoma County.